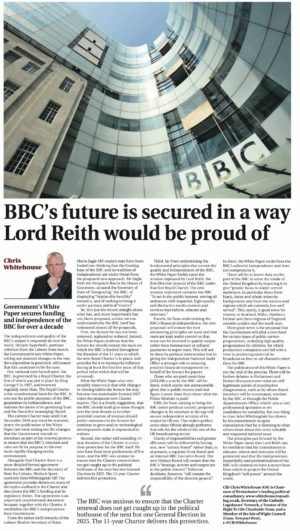 What of the BBC Charter? 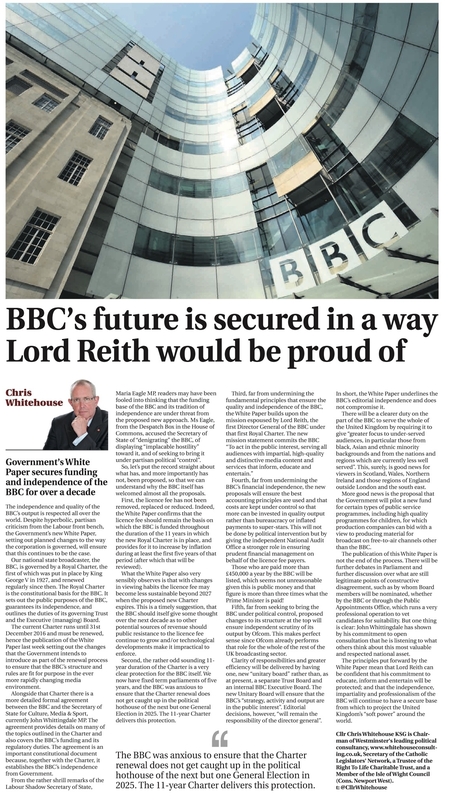 Whitehouse Consultancy Chairman Chris Whitehouse has commented on the Government’s BBC White Paper in a new article for The Universe. 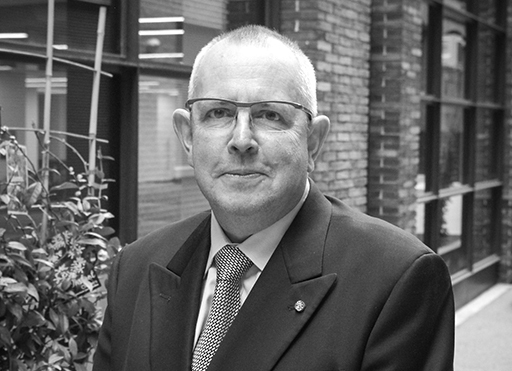 To read Chris’s article, please click here or on the image below.